Here is some information on our George branch which covers the Garden Route area. Service Master SWD is based in George and covers Oudtshoorn, Mossel Bay, Stil Baai, Prince Albert, Beaufort West, Knysna and Plettenberg Bay. 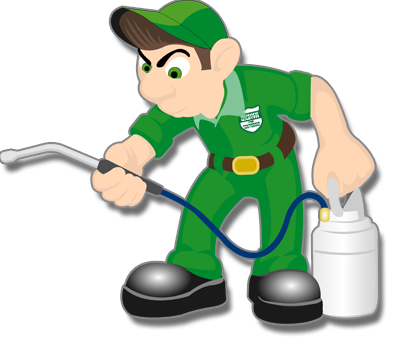 We specialise in commercial and domestic pest control and cleaning and hygiene services.